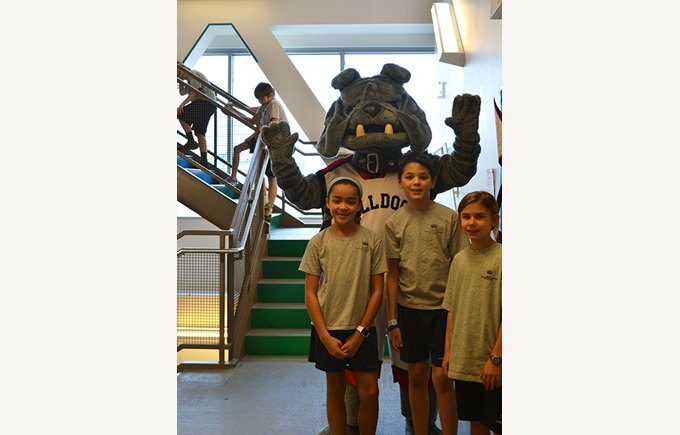 British International School of Chicago students train for the 2016 AON Step Up for Kids with the help of their mascot. CHICAGO, Jan. 27, 2016 /PRNewswire/ -- 80 floors. More than 1,600 steps. And a goal of $38,000. For many families from British International School of Chicago (BISC), climbing to the top of the third tallest building in the Windy City is an extraordinary feat that comes with an outstanding sense of accomplishment. For the schools' organizers of the 19th annual AON Step Up for Kids fundraising event, topping last year's donations of $37,103 is a meaningful goal that goes back several years ago. "We initially started participating alongside many other families at BISC because we recognized Step Up for Kids as a wonderful event that supports a worthwhile cause, Lurie Children's Hospital," said Marni Zenkewicz, a parent at BISC Lincoln Park. 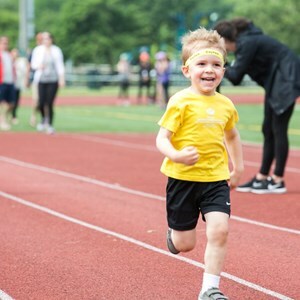 "We know children who have been diagnosed with cancer, including brain tumors, so participating in this event is one way of supporting their families." The schools believe Step Up for Kids is an opportunity for their communities to elevate students' spirit of social responsibility. BISC cultivates a community of service at both its campuses, and students, staff and families take part in a variety of philanthropic activities both globally and locally from carrying out service projects at a school in Tanzania through the Global Campus program to organizing donation drives and lacing up their sneakers in the morning for a good cause. Erin Gecewicz, Step Up for Kids event coordinator, recognizes the importance of families in the community showing their support for the Ann & Robert H. Lurie Children's Hospital of Chicago Foundation. "Family participation in Step Up for Kids directly relates to the funds we raise through the event. By participating, you are ensuring the patients and their families are supported not only medically, but emotionally," said Gecewicz. "All money raised through Step Up for Kids benefits Lurie Children's Department of Family Services, which provides programs including school services, art and music therapy, spiritual support, and child life specialists." 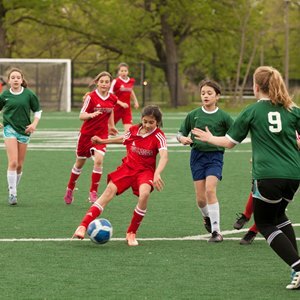 Founded in 2001, British International School of Chicago is a prestigious private school with two locations in the Lincoln Park and South Loop neighborhoods. The school's mission is to provide personalized, international education to inspire children to be ambitious in all endeavors. 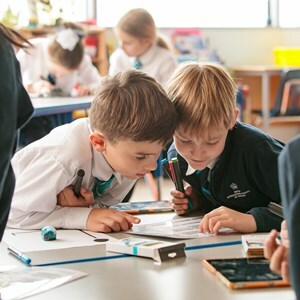 BISC, a Nord Anglia Education school, recognizes the uniqueness of each child through learning that promotes challenge and differentiation at all levels. 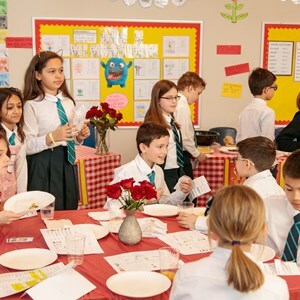 To learn more about BISC's unique, international private school experience, please visit: www.bischicago.org.